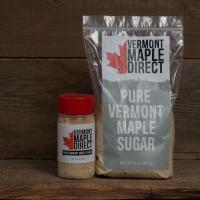 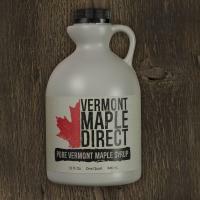 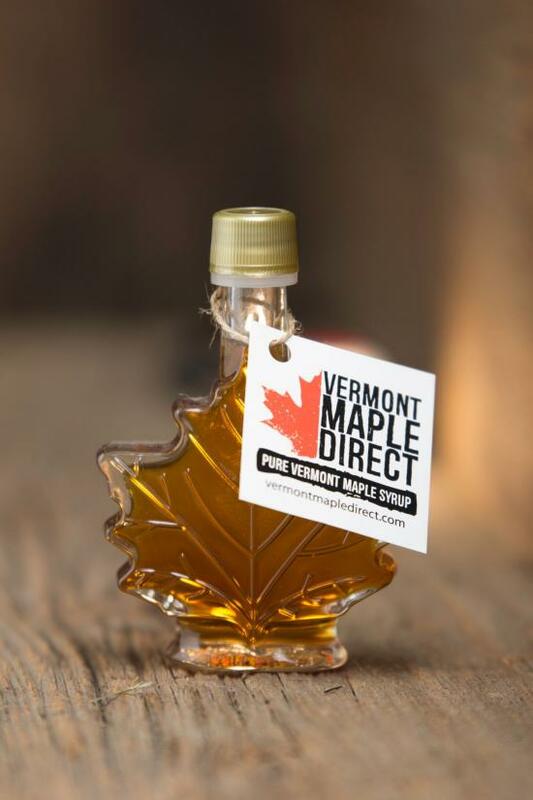 100% pure Vermont organic maple syrup in our 50ml Maple Leaf glass container. 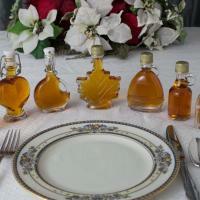 Available in Amber Rich only. 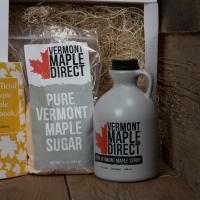 Sold in cases of 12. 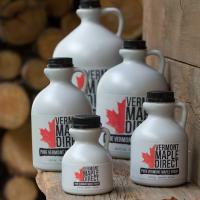 Contact us for custom label options.